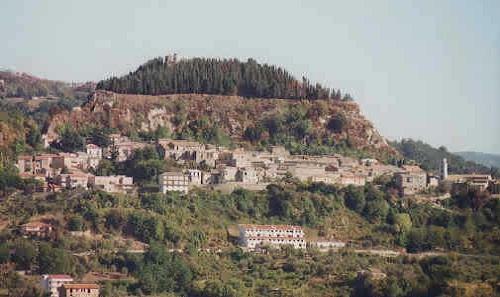 Aiello Calabro dates back to the Greek times. The most important period of its history was the Norman period when it was one of the most fortified strongholds in the kingdom and most of its defence are still visible today, including the 15th century castle. The small town is located in the hinterland of the Tyrrhenian province of Cosenza. 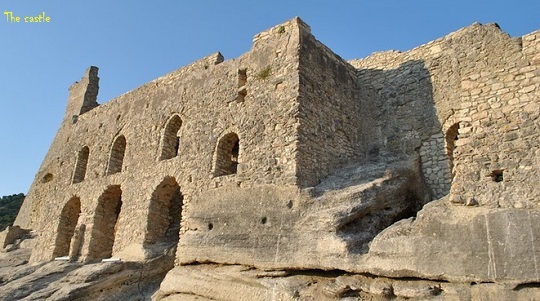 On its territory are evident marks of the presence of different dominations - Roman, Greek, Saracen, Byzantine - that occupied the country in different periods. Only with the arrival of the Normans (1059/1193) we have the first written documentation. Norman rule was followed by the Swabians (1194/1250) which brought the country to progress and social welfare. Painful, were, however, the consequences of the advent of the Angevins, especially for the poorer classes, hit hard by the sharp increase of tariffs and taxes. In 1905 a severe earthquake struck the town. 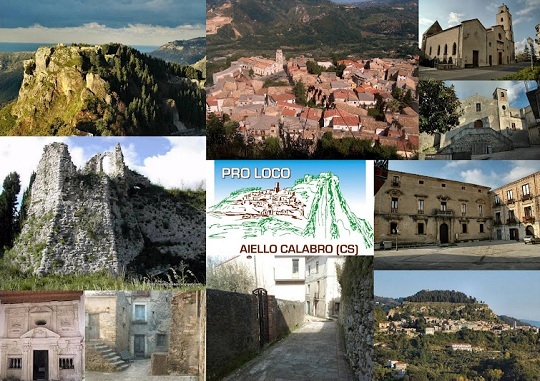 Following the reconstruction in 1928 the town was renamed Aiello Calabro. Today, its ancient origins are visible in its urban layout and architecture of the town. Particularly striking are the cliff, the remains of the castle overlooking the main village and the lush natural surroundings.. The Church of San Giuliano with medieval apse. Local Specialty : Spicey 'soppressata"